This news is brought to you by www.emploidirecteur.ca The best job site for high management in Quebec. Only nine people survived the abduction, stayed aboard the ship and are now in safe waters. Off the coast of Nigeria, an area where pirate attacks on ships passing by are quite frequent, eleven crew members were seized from a large cargo and transport boat after being attacked by these ruffians from the sea. Eight of the crew were Polish and three of nationality not yet established by the authorities. The incident occurred when the survivors attacked the transport vessel MV Pomerania Sky, which was heading to the Nigerian port of Onne, one of the two most important Nigerian ports for oil and gas exploration. The authorities detailed that after the event, the vessel went to safe waters along with 9 other crew members who remained on board and who were not attacked by the pirates. 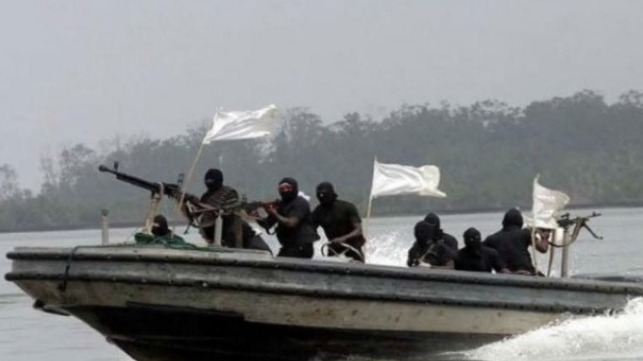 The next day, the company that operates the vessel reported that it worked with the authorities to release the hostages as soon as possible, but so far, there is no more information about the whereabouts of the kidnapped crew members.